This tiny dynamic land is coming into its own! 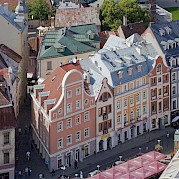 Since accession to the EU, Estonia is becoming one of the most popular destinations in North-Eastern Europe. Taking a bike tour in Estonia leads you through fishing villages that will help you understand the culture and people. But please don't think you're biking in the dark ages, Estonia is considered the most 'wired country in Europe' and a leader in e-Government. 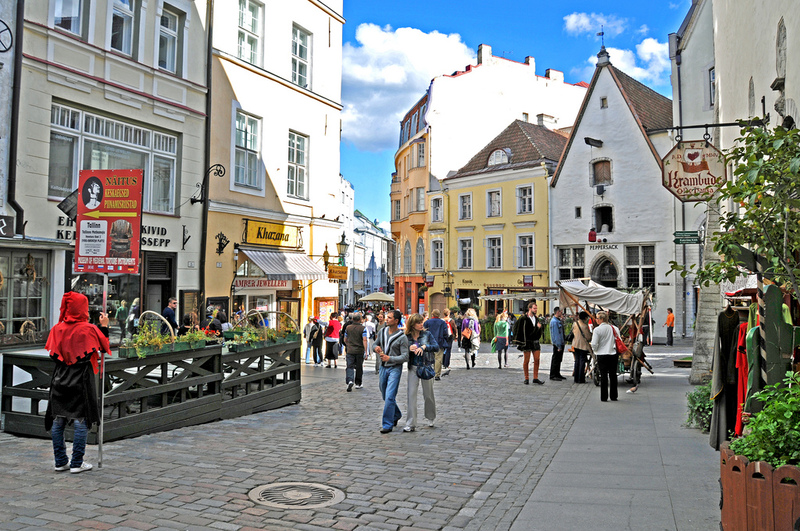 Come bike Estonia and its capital, Tallinn, and experience their unique history, still new independence, and an enduring way of life.